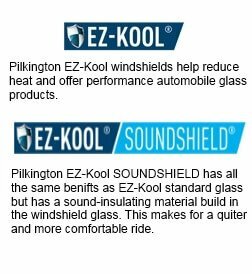 We provide windshield replacement and auto glass repair services for residents in the Carrollton, Texas area. Furthermore, our business has earned an excellent reputation over the years due to the guarantees on each and every job that we do, as well as the time, skill and effort put into every job that we do for clients. 1st Class Auto Glass is a mobile automotive windscreen repair service. This means that our skilled technicians come to you, wherever you happen to be. Moreover, we recognize that everybody can’t take time out of their extremely busy schedules to come into an office, so this is why we bring our services to you. 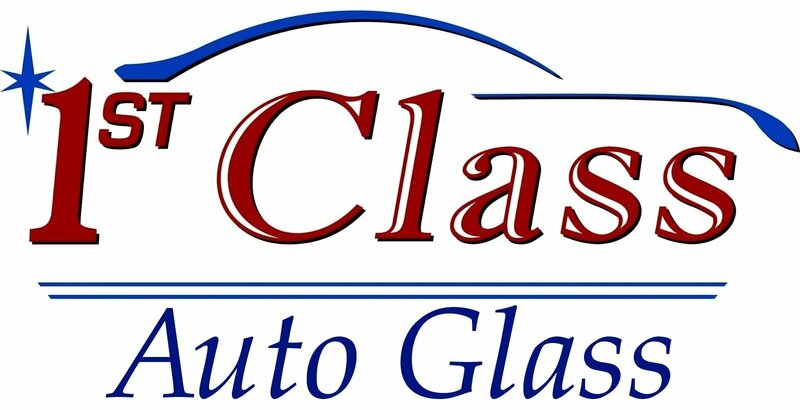 All of the technicians at 1st Class Auto Glass provide services that meet or exceed federal vehicle safety standards. Similarly, we do this by adhering to industry approved installation methods, as well as using only the best parts and adhesives on each of our jobs. Above all, we believe in the quality of our work so much that we place a guarantee on each of our services by ensuring that all glass is properly installed and free of any and all leaks. This largely depends upon a few factors. Of course, there are labor costs involved, but these are often mitigated by the fact that there are several glass distribution centers in the area. What this means for each and every client is that we can often provide windshield repair and replacement services at a fast pace and at an often lower price. In terms of actual numbers, windshield repair and replacement services can cost anywhere between $200 and $1000. But before you go into sticker shock, note that our highly skilled repair technicians will go out of their way to fix your vehicle’s broken or chipped glass and give you excellent service, technological know-how and human empathy in the process. There’s also the fact that we will go wherever you are to fix your vehicle’s glass and get you on your way as soon as possible. When you call us to repair and/or replace your vehicle’s window, you will be privy to 1st class customer service from our technicians who collectively have dozens of years in the field. What we will bring to your location is knowledge, adherence to industry standards, excellence and class. Call or email us the next time you find yourself in a broken vehicular windshield-type jam. In conclusion, we will be more than happy to quickly send out one of our talented technicians to your location.